Thanks be to God! 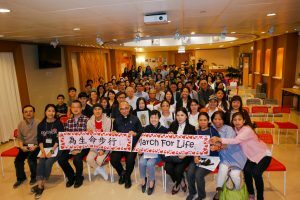 The 3rd Annual Hong Kong March for Life was a success. Thank you for your prayers and support. I did not share this at the March for Life, but it is a part of the story. On June 1, 2012, I was living in Mainland China, but I was preparing to move to Hong Kong. June 1 is Children’s Day in Mainland China. I wept for hours that day, for the hundreds of millions of preborn Chinese children who have been killed by abortion. And I wept for the silence of most Chinese churches on abortion. I called to God, but I heard nothing. 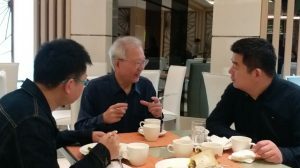 During this year’s March for Life, a Mainland Chinese speaker shared that on June 1, 2012, a nationwide pro-life campaign started. He now leads this very smart and effective ministry that has inspired pro-life education and prayer in many churches. If we call to God, He will answer! And He will speak through the next generation in East Asia! 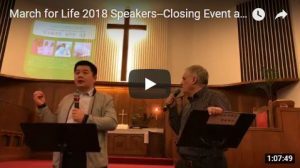 The Hong Kong speaker was Dominic Chan, Hong Kong’s Vicar General, who spoke about a current pro-life project in Hong Kong that has gained a lot of support in the last year. Because miscarried fetuses are considered “medical waste”, they are typically not allowed to be buried by the parents. During the past year, a focus group has lobbied for a change to this policy. This is only one small battle in building a culture of life, but it is raising awareness and changing attitudes about the rights of parents, and the dignity of the preborn child. The Japanese speaker was Kenzo Tsujioka, founder of Pro-Life Japan. He came from Tokyo, and we were honoured to have him here! The Mainland Chinese speakers were two young couples. They shared about their cutting-edge work in pro-life education and pregnancy resource care. Please pray for their ministries to be very fruitful! I want to share again why I decided to invest so deeply into this year’s March for Life. 80 years ago, eugenic abortion laws were implemented in Japan, and 40 years ago, China implemented its Family Planning Policy. I did not want to see another 40 years pass, and see another generation of innocent human lives sacrificed. 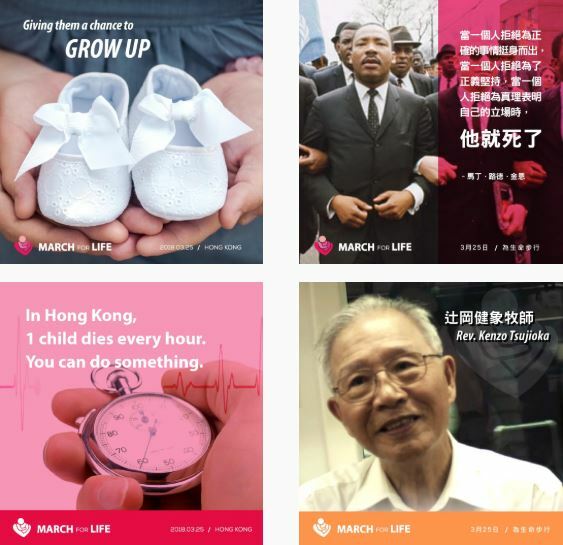 So this year’s March for Life was a declaration that we will stand for life, in Hong Kong and in East Asia. If you are willing to stand for life in this way, please sign and keep this declaration. 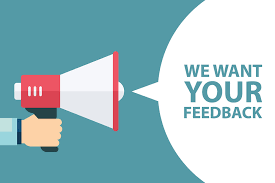 For those who attended the March for Life, please take a minute to give your feedback: Your Experience of the March for Life.